St Giles’ we know that funerals are a very important time in people’s lives. Making sure they are right is as important for us as it is for you. At St Giles’, we will do our utmost to support you in what can be a difficult period, especially in being a guiding hand to help you to make the best decisions for the service. 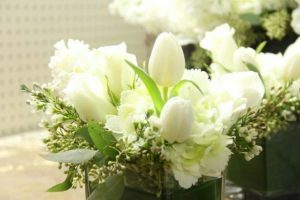 We are flexible and generous in what you want for the funeral, and our services are always marked with the ‘personal touch’. 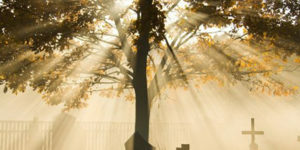 It is important for us that your loved ones funeral reflects who your loved one was. Our aim is to be sensitive, professional, and pastoral. You don’t have to have been a church-goer to have a church funeral service with the Church of England: all are welcome. We have excellent relationships with the local undertakers and crematoriums in and around Newcastle. If you would like to contact us about booking a funeral, or would like to discuss with someone regarding funeral options, feel free to phone the Rector at 01782 616397. 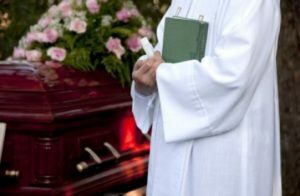 The period after the funeral can be very difficult. We are often not used to speaking about grief in our society, which means we may wonder what is happening to us. If you would like to speak to a minister or a member of our pastoral team, please feel free to contact us, and we can get someone to meet with you. Alternatively, a Cruse Bereavement Care offers a helpline if you prefer, which can be found by calling 0808 808 1677. The helpline is open Monday-Friday 9.30-5pm (excluding bank holidays), with extended hours on Tuesday, Wednesday and Thursday evenings, when they’re open until 8pm.